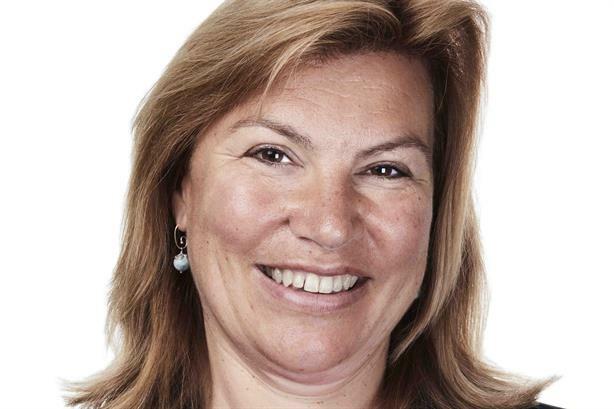 Home emergency repair business HomeServe has appointed Miriam McKay as group communications and investor relations director. McKay, who started this month, joins from investment management firm Henderson Global Investors, where she was head of investor relations. HomeServe CFO David Bower said: "Her reputation at Henderson goes before her and we look forward to having her as part of the team." While at Henderson, McKay helped market a series of acquisitions and disposals, including Henderson's merger with Janus Capital Management in the US and Australia last year, she said. Before joining Henderson in 2014, McKay was head of communications and investor relations at investment firm Man Group between 2008 and 2012. She worked in a freelance capacity between 2012 and 2014. Prior to this she spent almost two decades at Reuters, where most recently she served as head of investor relations. HomeServe, which was established as a joint venture in 1993 by CEO Richard Harpin and South Staffordshire Water, recorded revenue of £633m last year. In 2015 HomeServe, PR agency Social Cell and digital agency Greenlight created Ketchup, a content hub designed to engage consumers.